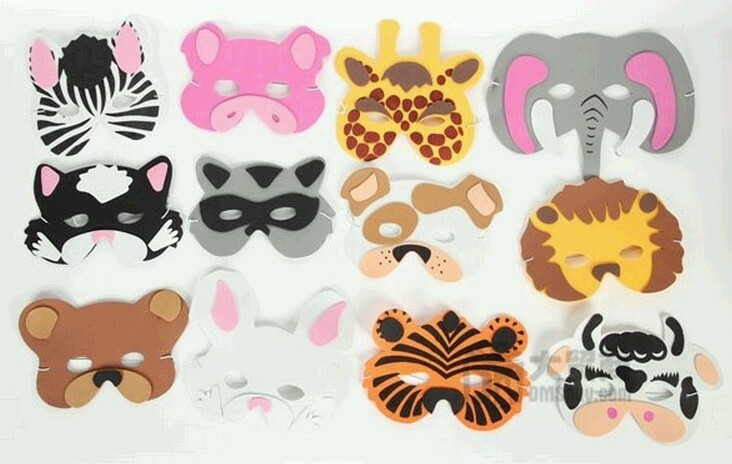 Get this cute set of Animals theme children EVA foam masks. This set of 12 masks features many interesting & distinct animals from the mighty lion, the cute dog to the graceful zebra, and many more. 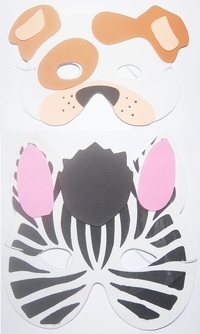 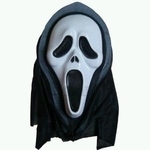 These masks is perfect for that kindergarden play or your kid's next birthday party.